National Underwriting Services (NUS), Inc. is a managing general underwriter that provides medical stop loss solutions for self – funded employers. 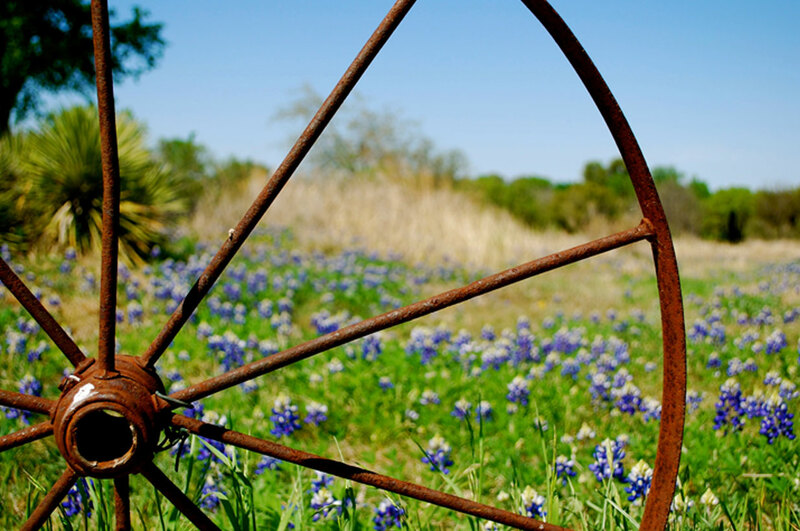 Founded in 1985, NUS resides in the beautiful hill country near San Antonio, Texas. Nus is committed to excellence and its loyal customer base that has been the foundation for our success. This same commitment applies to our carrier partners, Greenwich Insurance Company and Fidelity Security Life Insurance Company. Using a controlled distribution model, both NUS and our carriers take pride in delivering personalized and efficient service to a limited number of TPAs and select producers throughout the country. Whether it be a traditional PPO, Medicare Reference Based Price or other stop loss programs, NUS is uniquely positioned to provide tailor made solutions to our customers’ needs. If you are a Third Party Administrator or Producer wanting the best for your customer, look no further than NUS. We resolve to build high quality working relationships with our customers that are based upon a commitment to excellence, integrity and trust. Our friendly, experienced staff looks forward to the opportunity to serve you.